Business growth is tough in almost every market. WARNING: you are most likely going to be overwhelmed by this list. Just remember that the way to eat an elephant is one bite at a time. Pace yourself. When you’re searching for viable types of business growth strategies for small businesses, it may seem as though the best way to grow is to extend your reach into every possible market and niche (or at least the widest reach as possible). However, attempting to be everything to everyone could undermine the value of your product or service, and leave you with less customers than you started with. Having a clear vision of a niche market that will play to your strengths and build up the reputation of you company and products is the first way to enhance your business’ chances of success. You should probably have 2 or 3 just like this. The more descriptive you are, the better chance you will attract your ideal customers to your business. 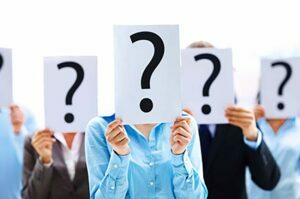 Clearly defining your target audience will help you to answer various questions that may plague you as you begin your journey into business (such as whether the potential market for your product is large enough), and whether you may need to alter your business idea to appeal to your audience on a more significant level. In identifying your target market, you’ll need to figure out not only why someone would want to purchase your product or service – but who is most likely to buy it, as this will help you to fine-tune your business messaging. In order to uncover crucial traits about your customers, you’ll need to craft a customer profile or market persona. To establish your market persona, you’ll need to start with demographic criteria, such as location, gender, age, income level, family status, occupation, education level, and ethnic background. Remember that every industry, product, and business development strategy will generate a different ideal market, so don’t be afraid to be clever in finding your perfect buyer persona. 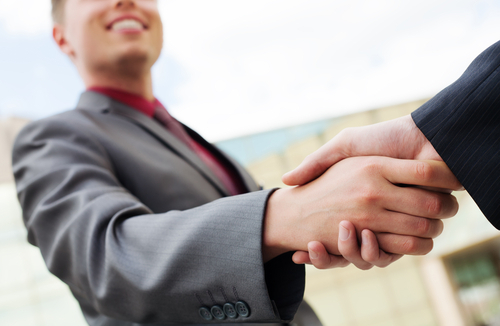 The more you know about your customer, the more likely you are to achieve your business goals. All online growth begins with a website – the hub that provides the foundation for all of your online marketing campaigns and advertising efforts. Finding out how to get a website is easy – all you need to do is type a quick query into google and you’ll find hundreds of companies willing to create and host your personal piece of online real estate. However, the important thing is learning how to promote your website through optimized pages and content production. Whichever option you choose, the purpose is to draw more visitors to your website that you can convert into paying customers, loyal fans, and advocates for your business. The better your website is at converting visitors into sales, the more you’ll be able to spend on advertising – meaning that your business will grow faster. At a basic level, simple SEO requires a little re-thinking about how you approach the content on your site, in order to increase its appearance in visitor search results. 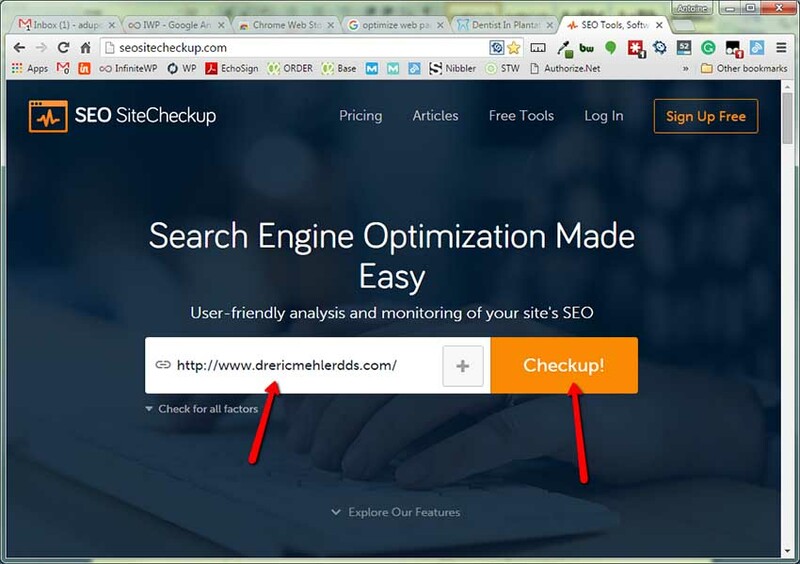 Another great tool I use often is SEOsitecheckup.com – First, it’s free…can’t beat that. Second, you get all the information you need in few seconds. 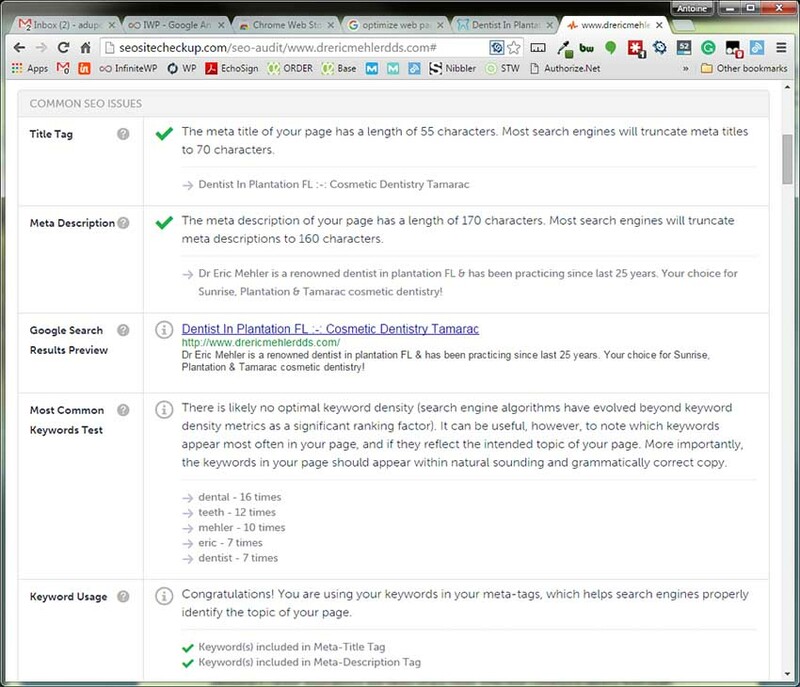 Make sure your “Title Tag” & “Meta Description” have a green check mark which in an indication that your website is in order. 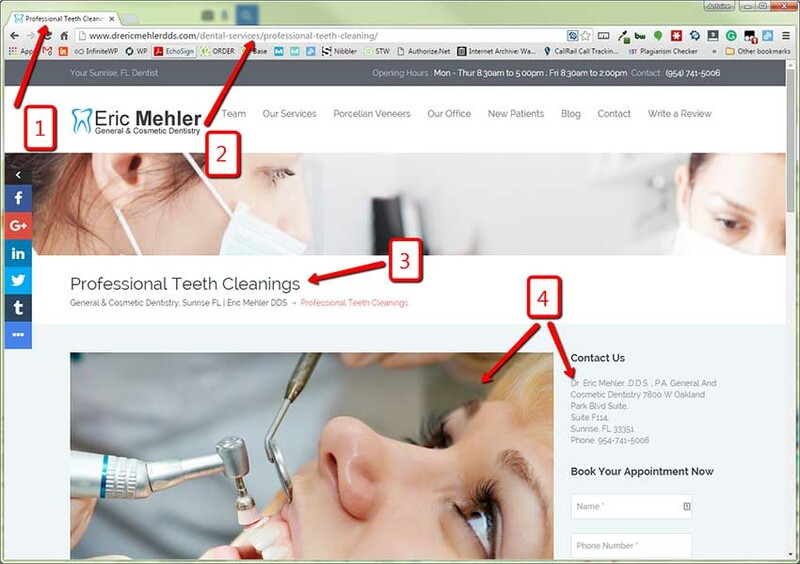 See how your website will show in the Google search results. The link (name in blue) should be descriptive to what you offer. For example, the link doesn’t say “Eric Mehler DDS” but rather “Dentist in Plantation, FL” which is what people are looking for. Most common keywords and keyword usage should reference mostly your products or services. But webmasters often struggle when determining how to start coming up with a list to infuse into their online marketing strategy. To get started, one of the best things you can do is find out which keywords your competitors are ranking for, then create pages that are better optimized to the words that are most relevant to your company or niche. 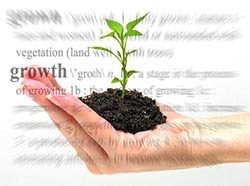 Obviously, this particular type of business growth strategy is an on-going battle, as you’ll constantly need to find new keywords and develop new pages based on those target words. Use “Ahrefs“ to find the primary pages of your competitor’s website content and try to get something equally popular on your own website. Analyzing the content your competitor uses to get natural backlinks and social shares should offer you some inspiration on developing content that appeals to your audience and ranks higher on search engines. 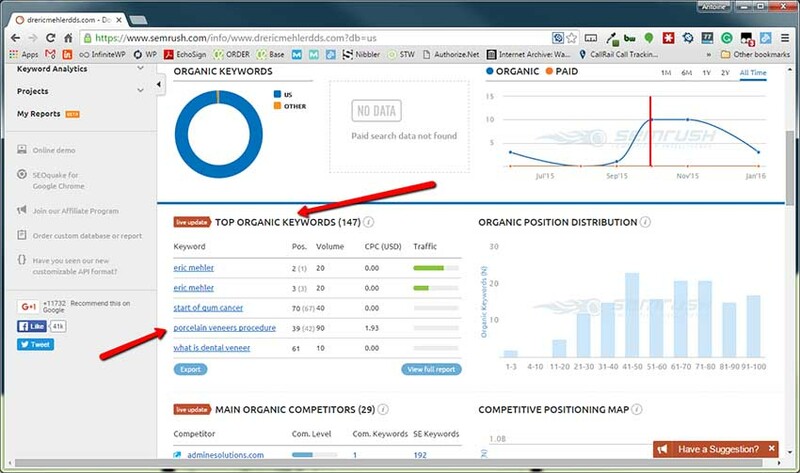 Using a tool such as SEMrush track the most important keywords for your campaign by discovering which words and phrases send the most traffic to your competitor’s websites, then try to improve your existing content, or create new pages to hone your own results. 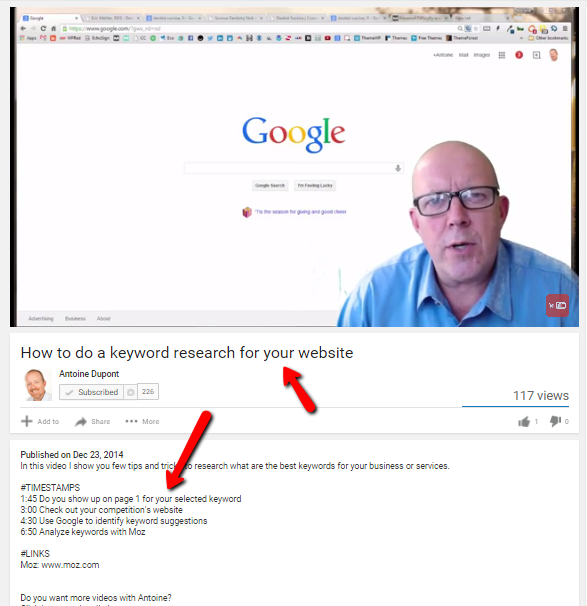 Make use of keywords where the competition is low, because this will make it easier to overcome other websites in areas they may have overlooked during their content campaign. 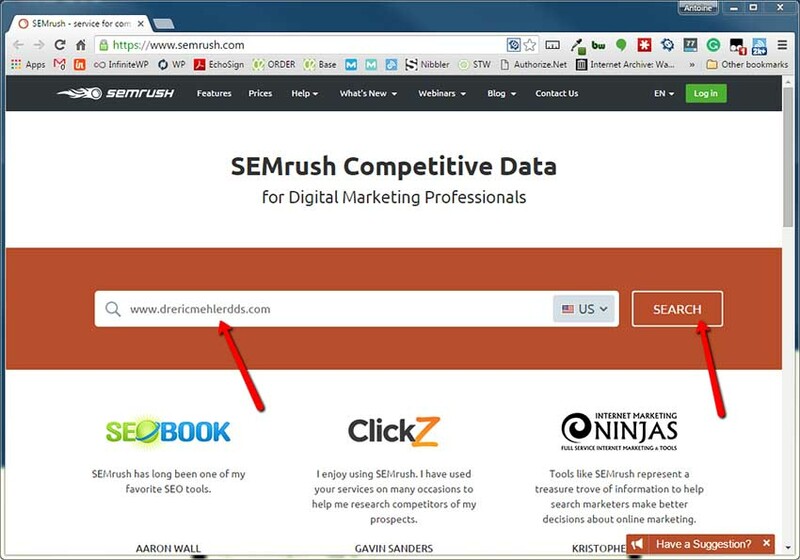 While SEM Rush isn’t a free tool (check pricing here), you can use the tool to test “one website url” per day for free. Maximizing your search engine optimization through the use of keyword analysis is a crucial part of drawing more traffic to your website. However, any online marketing consultant will tell you that traffic cannot lead to growth unless you have a strategy for converting visitors into leads/customers. 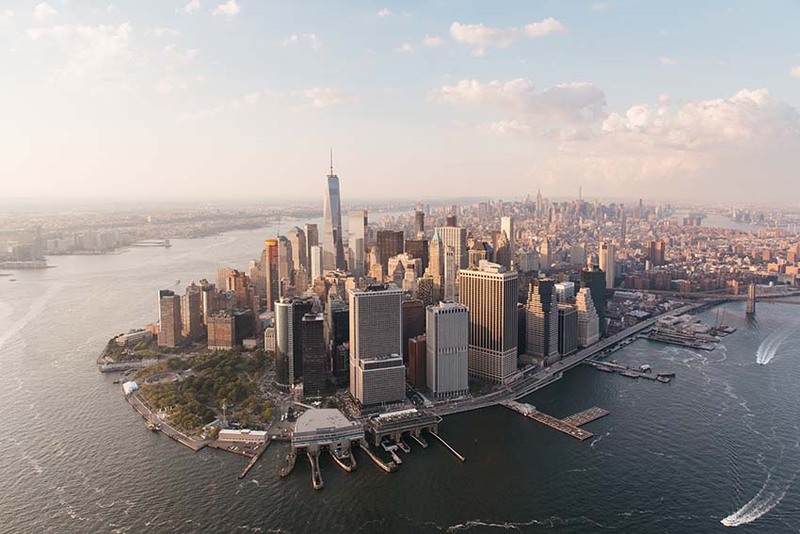 All of your SEO efforts will direct your traffic towards one place – the landing page, and you must be able to use this location to begin converting your visitor throughout the sales funnel. A good landing page can improve your conversion rate from 5% to 50% depending on a variety of factors including the copy-writing used, the offer provided, and the design of the website. Of course, in order for a landing page to be truly effective, it must be regularly split-tested, and optimized for use on a variety of different mediums – from phone screens, to desktop computers. Add a form for visitors to easily contact you. Don’t assume all we want to call you first. Optional: add a testimonial above the call-to-action. Ideal would be to link to online reviews because their are seen as more credible. 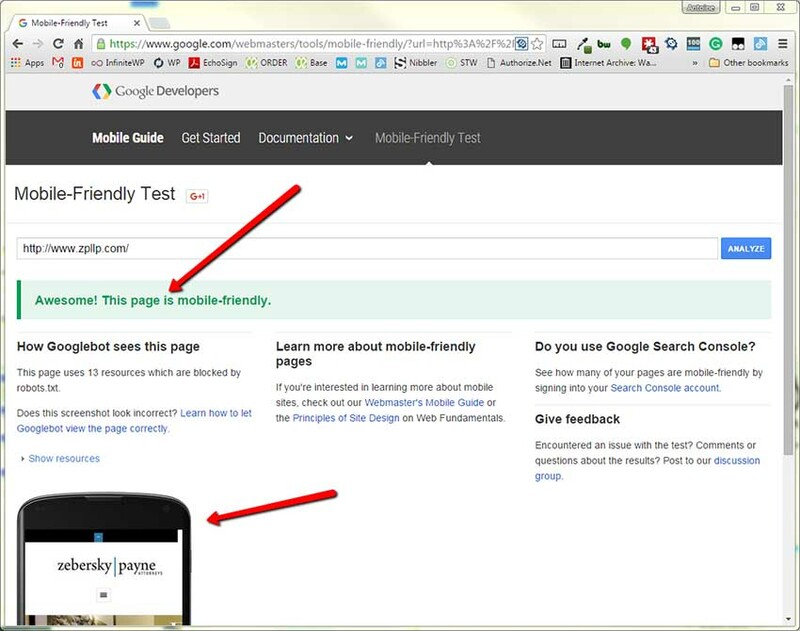 Does your website offer an optimized and easy-to-use experience when accessed via a tablet or smartphone? The ultimate way to ensure that customers will leave your website in favor of a competitor is to neglect their experience when they visit your website from other mediums. More searches are now conducted on phones than desktops, according to Google. The aim should be to help your site visitors complete their objections – regardless of where they’re visiting from. For instance, they may want to access your company details, be entertained or informed by your blog posts, or check reviews on your products. The design of your website should help make it easier for your customer to complete any task, as a good experience is crucial to converting a visitor into a customer. According to reports from eMarketer, globally speaking, mobile traffic is about 30% of all internet activity. An easy and consistent design, theme, or template that works for all devices is the best way to ensure your website is mobile-friendly. Often, you can achieve this goal easily through the process of responsive web design, or RWD, in which the page utilizes the same code and URL regardless of whether the user in question visits using a tablet, mobile phone, or desktop computer. While the URL remains the same, in responsive website design, the display will adjust or respond according to the size of the screen. Once your visitor has unlimited access to your website, you need to offer them something of value that extends beyond your product or service deals. 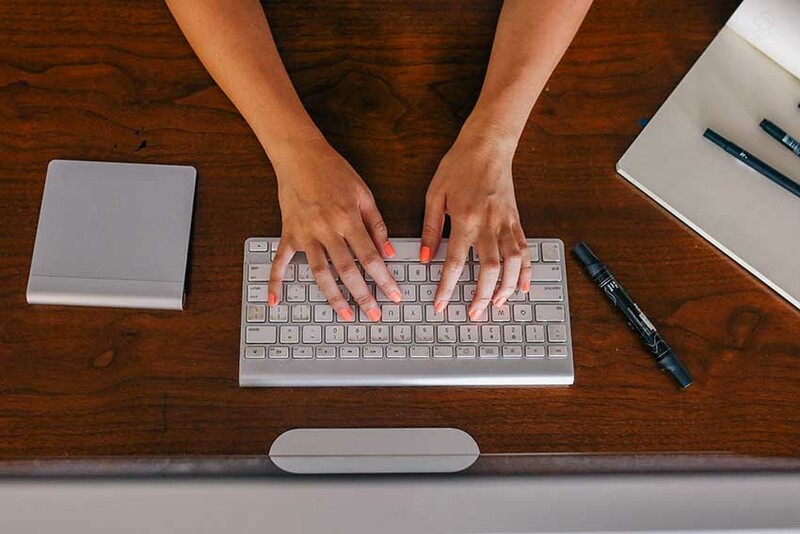 Establishing yourself as an authority through the use of blogging is a critical element in any online marketing campaign, as it helps to cement your credibility in the mind of a consumer. By offering regular information and entertainment via blog posts, you can establish your company as an “authority”, while offering valuable solutions to your readers’ problems that will make them more inclined to return to your site at a later date. Business websites that regularly update blogs often appear higher in search engine rankings, and gain more traffic than website without blogs. However, you will need to put some thought into the content that you publish as part of your overall content strategy. The goal of blogging is to widen your customer base, therefore growing your business, and ultimately increasing sales. Without a blog, it would be difficult for any small business website to access brand awareness. A blog gives your company the chance to tell its own story and speak for itself. In other words, rather than simply advertising your products, you’re showing your customer base the value that exists behind your company as a whole. This will be crucial when you begin using social media content to establish an online following. Your blog is a crucial part of any small business marketing campaign – however, it’s not enough to simply post any old content. After all, your blog makes up one of the three pillars of SEO, and it will work best when you find out exactly what your audience actually cares about. 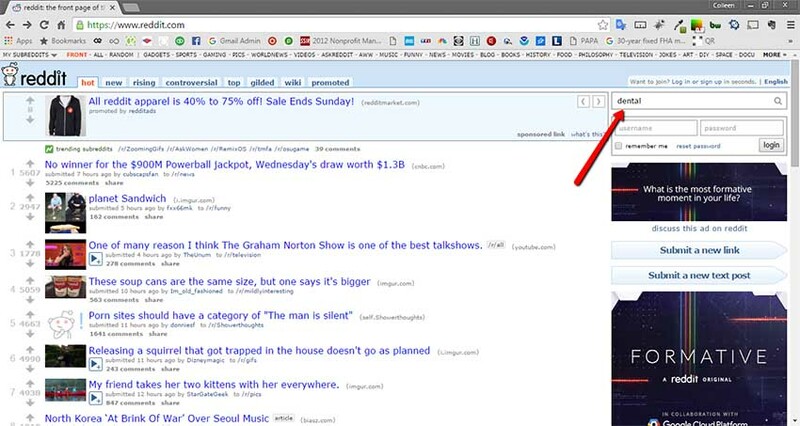 The first thing you’ll want to do to find trending topics, is subscribe to relevant subreddits at Reddit.com in your chosen niche. For instance, a parenting site may subscribe to subreddits such as raising children, parenting, or babies. 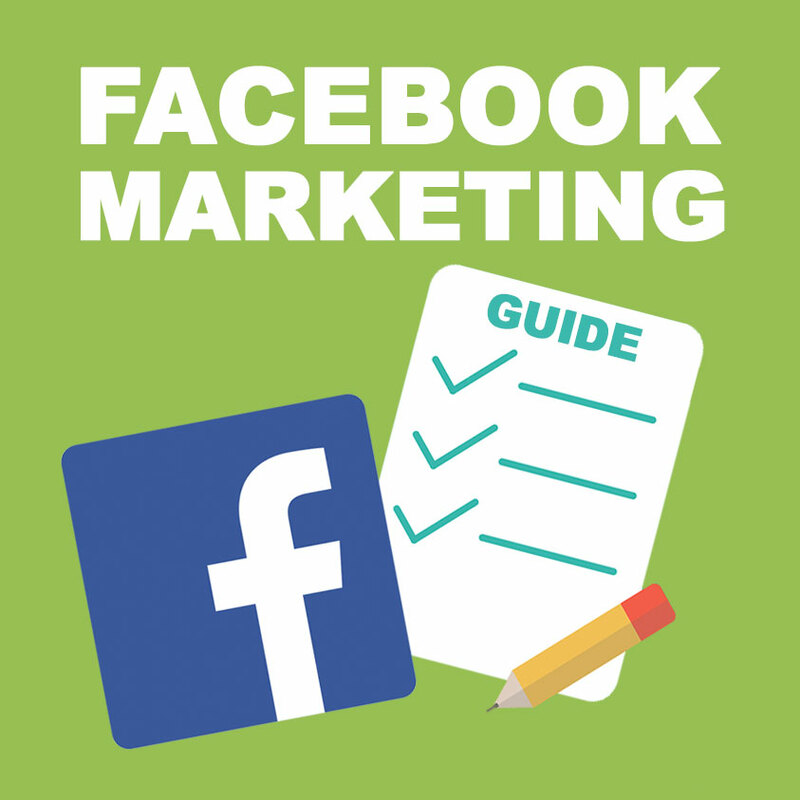 Another option is to join Facebook interest lists to help you sort and filter through the reams of content that pass through your social newsfeed every hour. By adding influential pages and people to industry-specific lists, you’ll always know the latest details of what’s going on in your industry. Through social media, whether it’s Twitter, Facebook, or Google+, you can find out exactly what your followers are talking about, and use that information to influence your upcoming articles and blog posts. Quora is an amazing resource for blog content. 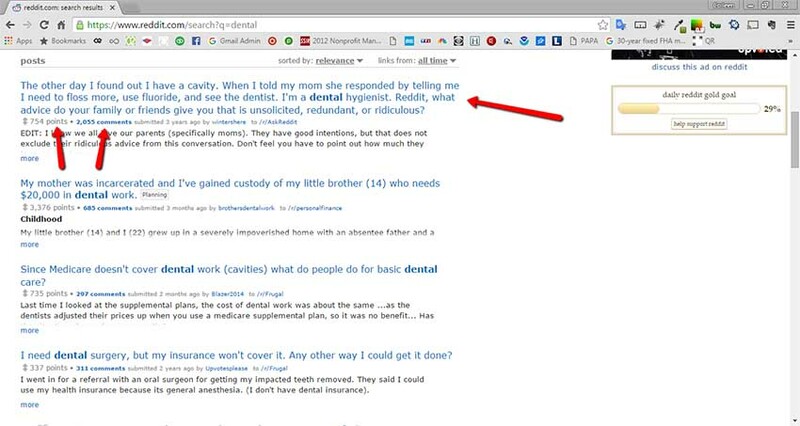 Simply add a keyword or key-phrase to look-up dozens of topics on the subject. The more “up-votes” a subject has, the more people are interested in it. Don’t overlook this amazing resource. Another amazing resource for blog topics is Reddit. 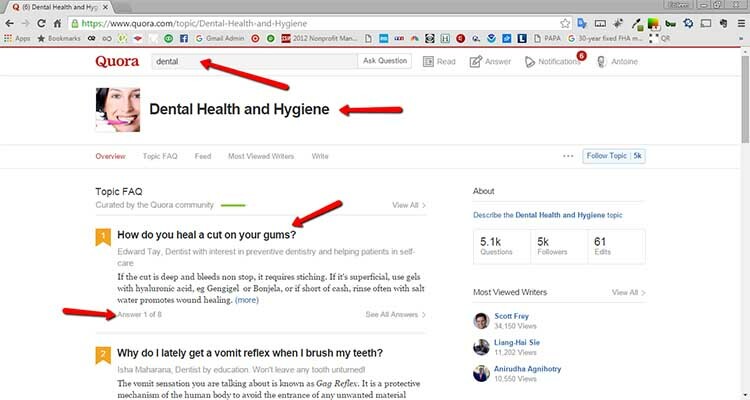 Same concept as Quora but a total different types of users. You can now read tons or posts on your subject matter and get amazing content ideas & topics to inspire into action. Look at the number of points & comments a post got. The more you see, the more popular the content is….it’s that simple. Be aware that as you’re delivering high-quality content to your audience through blog posts, press releases, and articles, you’ll have to think about how they’re going to receive that content. In general, the content in the best advertising campaigns encourage site visitors to return to you in the future, reflecting the given tone and style of the brand, and underlining the mission statement of the company. Because online businesses thrive on internet credibility and visibility, it’s important to remember that more than just your target market will judge your copy. Search engines will also consider the content you produce in bestowing visibility to your brand. It’s not enough to simply deliver incredible content to the masses, you also need to make sure that you have a speedy website, with quick load times to enhance a positive user experience, and optimize your website from a SEO perspective. Amazon.com recently reported that everyone 100 millisecond improvement in load time equated to a 1% increase in revenue, and 47% of shoppers expect a page to load in 2 seconds or less. 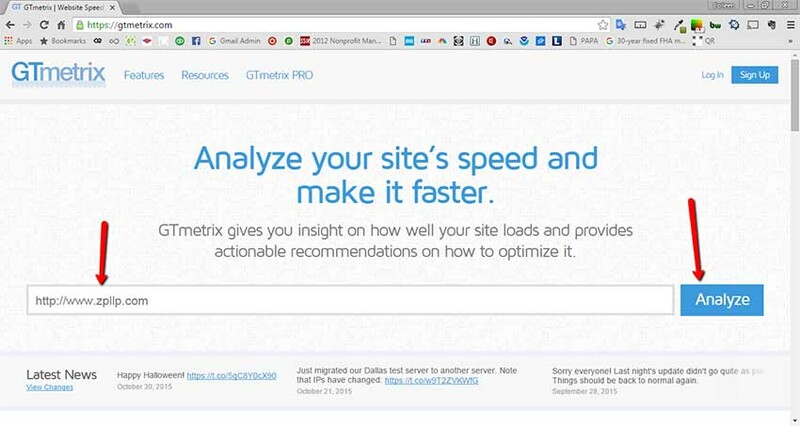 An amazing free tool available to you is GTmetrix. It’s very easy to use you will know in few seconds where your website stands. 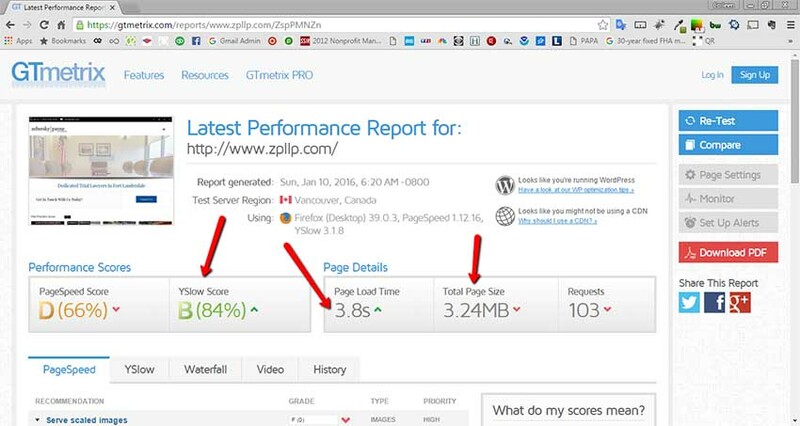 YSlow score: it gives you a score based on how fast your website is: “A” or “B” is good, “C” is acceptable, anything below that needs improvement. Page load time: while closer to 1 second is ideal, it’s very difficult to achieve for most business & corporate site. Our ideal is 3.0s or less. Above 5.0s is a bit high and above 10.0s is unacceptable. Total page size: your ideal home page size should be as close as possible to 1MB and that’s very tough to achieve especially with a modern website with a slider, few pictures & graphics. Our ideal is in the 3MB range. Anything in the 7MB range will slow down the website and above 10MB is just flat out crazy!! 9. Companies using email to nurture leads generate 50% more sales-ready leads and at 33% lower cost. To some online marketing veterans, email marketing may seem like an old-fashioned approach to getting your audiences’ attention – but the truth is that it remains to be incredibly effective when used properly. Some of the best small business ideas for advertising make use of email marketing as a way of building relationships with prospects and nurturing leads into sales. As part of your web design, you should have a way to capture visitor information from the traffic that moves through your website. 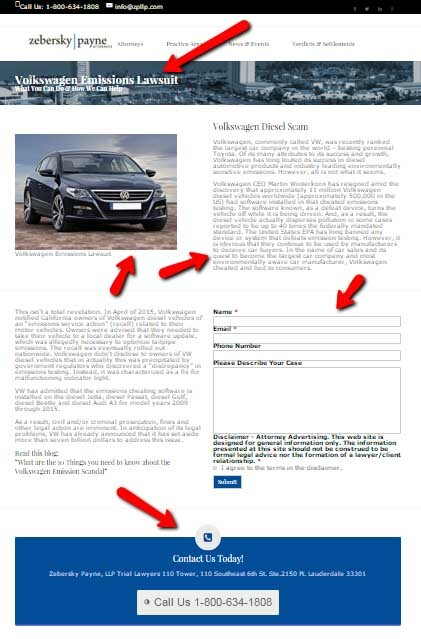 Offer your visitors the chance to sign up for newsletters as a way to get access to exclusive deals, or have them fill out their information so that they can stay updated about the latest blog posts you publish. This will give you a sizeable email database, which you can use to develop an email marketing campaign. One form of email marketing you may use is a “drip campaign”, an automated process that sends sets of messages to sales leads at the perfect moment to help usher them through the sales cycle. Put simply, a drip campaign is all about delivering the right information to the right people, at the right time. For instance, when someone subscribes to your blog, your drip campaign could send an automatic welcome email, followed by a blog update post a couple of days later. For instance, when someone subscribes to your blog, your drip campaign could send an automatic welcome email, followed by a blog update post a couple of days later. 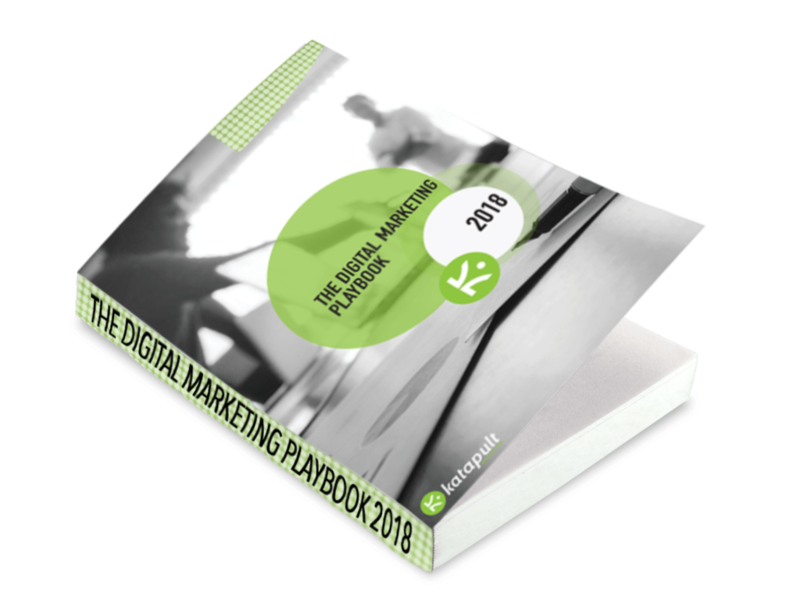 The beauty of these campaigns is that they really do work – producing 18 times more revenue through targeted email marketing. 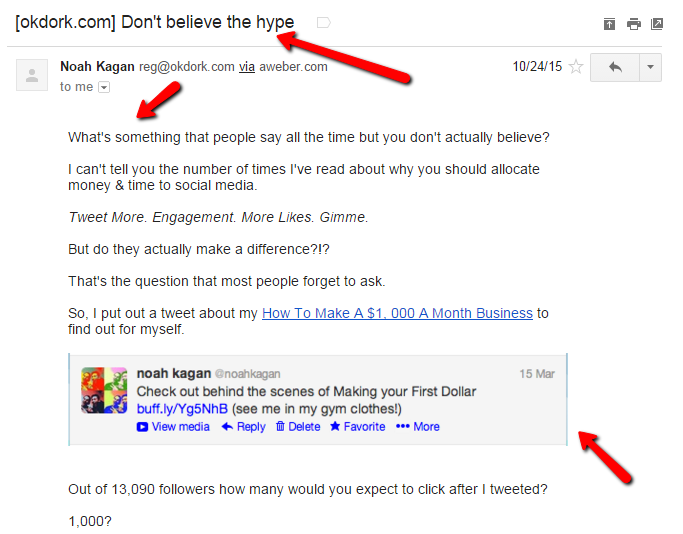 Forget the “Dear John” – Nobody cares, no really…nobody! We’re in 2016 and the formalities of “Dear”, “Hi” and other formal intro are so 2005. Get to the point. If you are going to include images or graphics (not recommended), make sure they are small enough. Include a link to read more if I’m interested. Make sure to add this fairly early in the body of the email. The internet today is full of social media marketing services that claim to help you get the most out of your social advertising campaign. It’s no surprise that the value of social content has grown over the recent years – making it possible to bridge the gap between consumer and company and establish valuable relationships that enhance loyalty and improve sales. 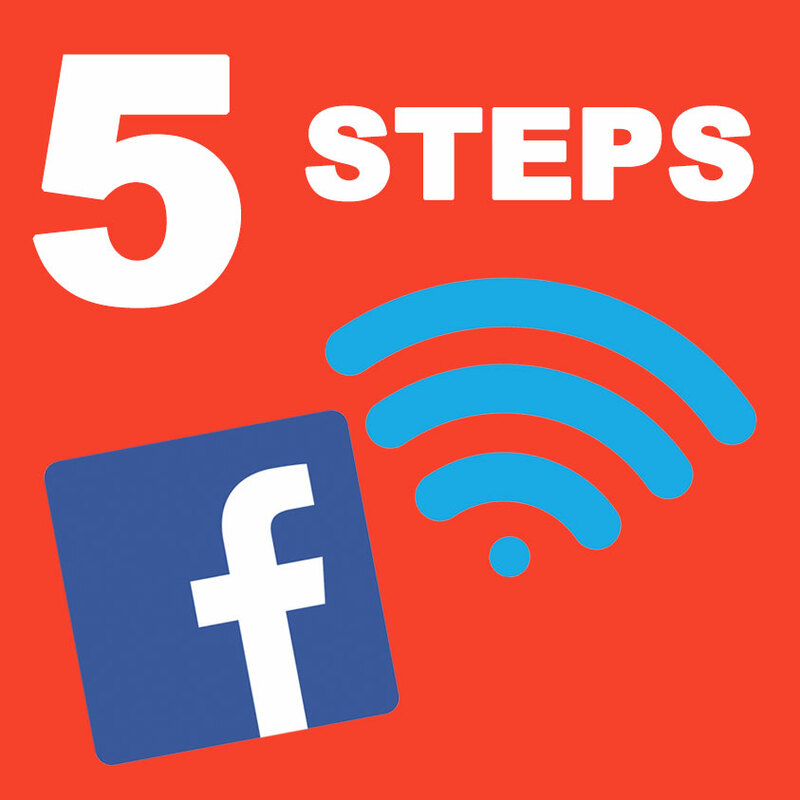 However, establishing successful social media campaigns involves more than simply signing up to every website you find. Social media is made up of networks like LinkedIn, Twitter, Instagram, YouTube, and Google+, and the best way to maximize your social strategy is to reach out to the groups that are most applicable to your particular niche or market. 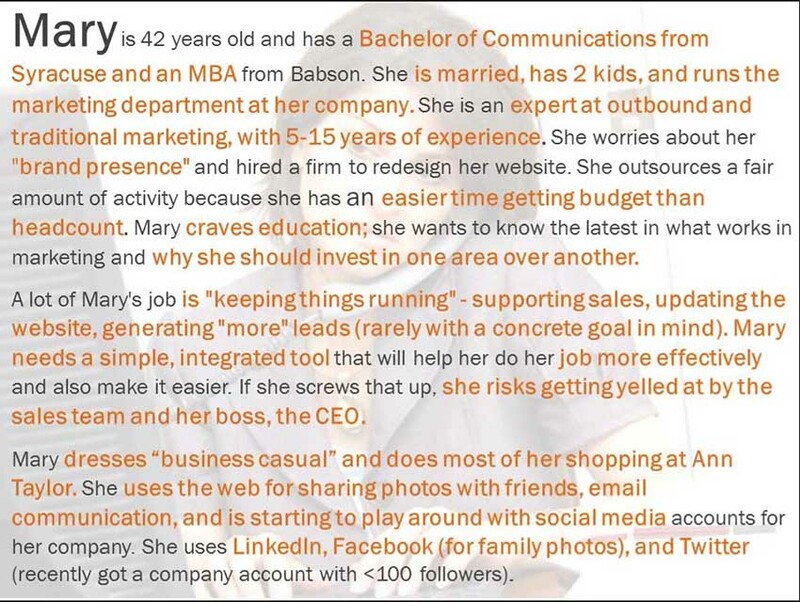 After all, if you run a consultancy business, you’re unlikely to find the majority of your followers on Instagram, but you may get results by communicating with people in LinkedIn, and Facebook. One interesting stat I found was in an article written by Noah Kagan: Why Content goes viral – in a nut shell, if you produce social media posts that are awe inspiring, funny and entertaining, your post is very likely to do very well. Interestingly, anger is not shared nearly as often as all those happy feelings we have. I think we’ll gravitate towards positive and negative posts, but will share positive posts by a 10-1 margin. Bottom line, avoid being neutral at all cost. Go for awe-inspiring or entertaining is a sure bet. Keep in mind that no social media marketing campaign can be successful without content, as great content gets people to share, widening your audience to a whole new world of fans, customers, and friends. In other words, social media marketing and content production go hand in hand. 11. Develop Your Own Viral Videos – Online Videos Now Accounts For 50% Of All Mobile Traffic. Sometimes, developing incredible content is about more than regularly posting blogs. Content comes in many different shapes and sizes, and a good way to expand your reach online is to change the way you reach out to your target market. Video is one of the hottest marketing tools around today, as it appeals to customers on a visual level that written content can’t quite achieve. Of course, simply filming a video is unlikely to grow your business by itself, but if you can use that video to overtake the front page of YouTube, and share information around the social media sphere, then you could enhance your market reach dramatically. Be concise – Keep in mind that you’re creating content for the Twitter generation – a group of people used to receiving information in 140 characters or less. A survey published by the New York Times found that over 19% of people get bored of a video within 10 seconds. Be Upbeat – The author of the book “Contagious- Why Things Catch On” found that the most shareable content on the internet is that which evokes strong emotions from the viewer. 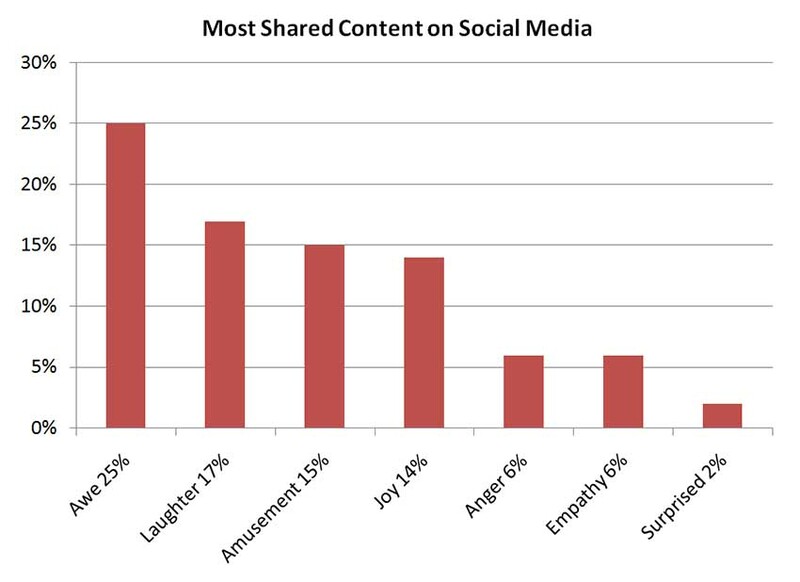 Of all the emotions available, videos that conjure positive or upbeat feelings deliver the biggest incentive to share. Be Timely – If you want your videos to go viral, then you need to be aware of current and trending events and topics at all time. Hooking into something that’s already popular will increase the chances that someone will view and share your content in reference to already interested parties. Be involved – One of the key points in any viral campaign is engagement. Engaging with your audience leads to interest and loyalty. 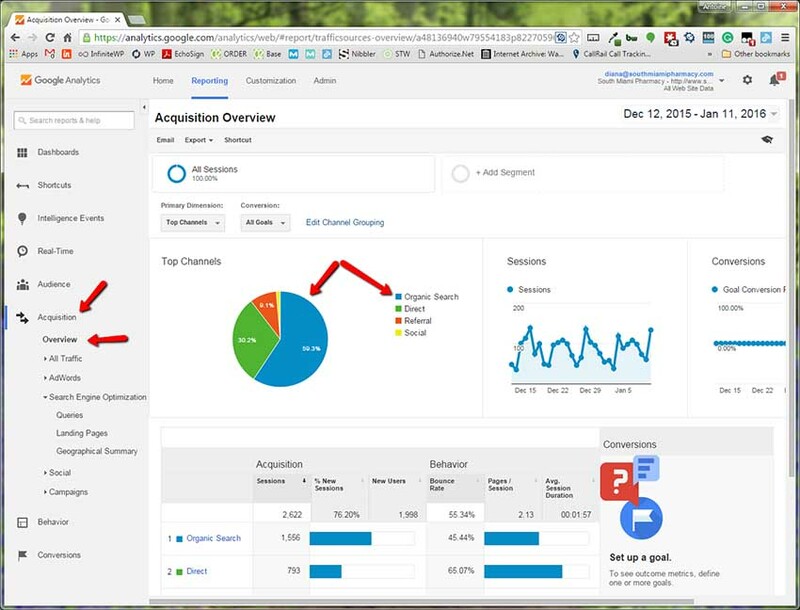 One of the best tools you can use when learning how to market your business is Google Analytics. However, like any other tool, it can only be as good as the person using it. While some businesses access great insight through the use of Google Analytics, others get caught up in tracking the wrong metrics, and lose sight of what’s important. Using Google Analytics to determine where most of your positive traffic is coming from could help you to increase the flow of people towards certain landing pages in your website – thereby improving your chances of conversion. Your search traffic is not more than 40% of your total website traffic. Depending entirely on search engines is a high risk strategy, and you should be obtaining traffic from a variety of different sources to ensure the best results. Referral Traffic should be around 20% – as if this percentage is too low, you are suffering in your link building and content marketing campaigns. Take a look a Organic Search – These are the visitors coming to your website after looking at a specific keywords, which means they are highly qualified. 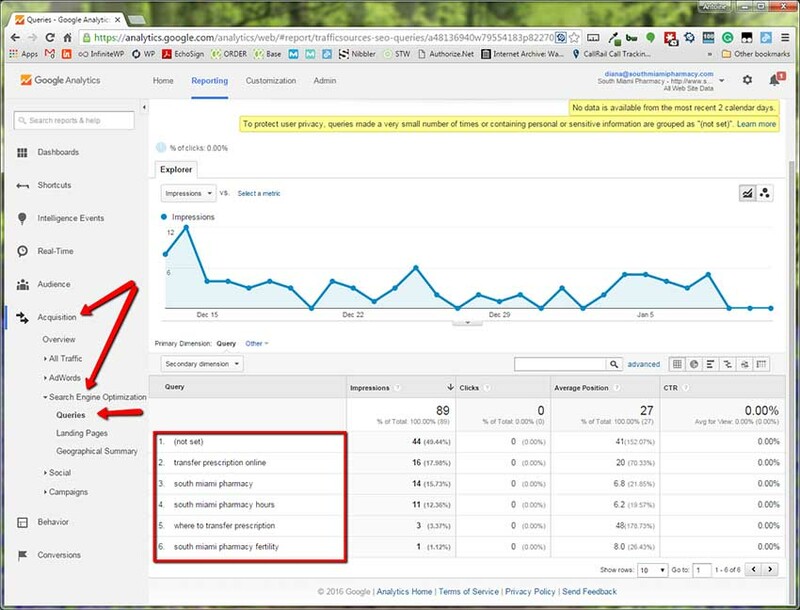 Click on Queries – The queries are what keywords are currently sending visitors to your website. If you want your business to grow, then you’re going to need to keep checking which factors contribute to that growth, and which may be holding your company back. Split testing is the process of utilizing software in finding out which of two versions of a webpage will produce the best results. For instance, you may have a specific page on your website that offers incredible results, but you’re unsure which of two pictures will deliver an even better customer reaction. 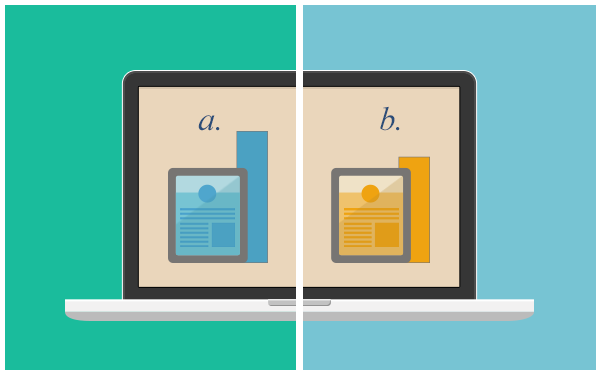 Split testing allows you to test one picture against the other and see which offers the best outcome. 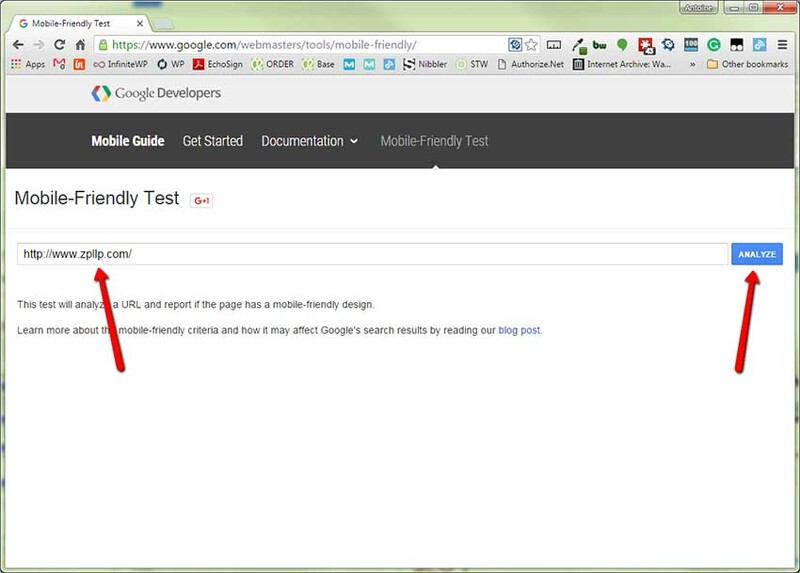 Split testing should be done on a consistent basis with every single part of your online marketing strategy, and it should form the foundation of any small business website design. After all, the online world is constantly evolving, and without testing, you won’t be able to ensure that your results continue to improve over time. Simply allowing your website to remain stagnant without changing aspects could mean that you fall behind your competitors and lose out on some of the power you may achieve within your chosen market. For search engines that organize and assess the web, links create the streets between pages. Although they aren’t everything in a SEO strategy, links can form a big part of what determines whether your website page will show up at the top of a query, or a few pages back. Using links, engines can analyze how popular a website is, and determine metrics like authority, and trust. Natural links – These links are given naturally by pages or websites that want to link to your company and content. They require no action from the company itself, other than the creation of amazing material that will develop the motivation for people to share. Manual links – These links are created when an individual emails bloggers for links to be included in their posts, guest blogging, or submitting websites to directories. Self-created links – Thousands of websites may offer visitors the opportunity to develop links through forum signatures, blog comments, or user profiles. Obviously, these links are often low in value, and in general, most search engines devalue these links, even penalizing sites that pursue them above more natural options. Typically, the best link building strategy is one that encourages the use of natural backlinks developed by incredible and valuable content. 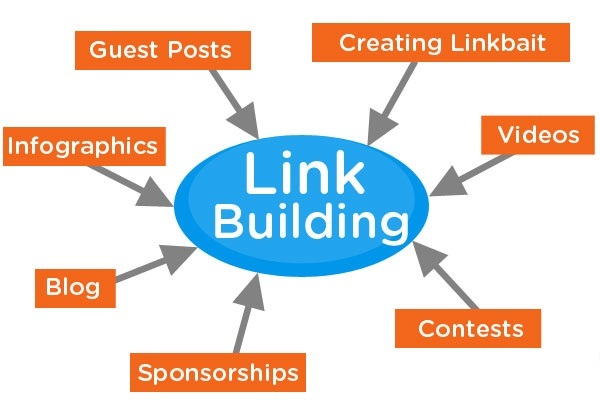 In some cases, this form of natural link building can lead to enhanced marketing strategies, by attracting the attention of influencers in a particular field. One of the tools we use is BuzzSumo and is a key into our link building strategies. 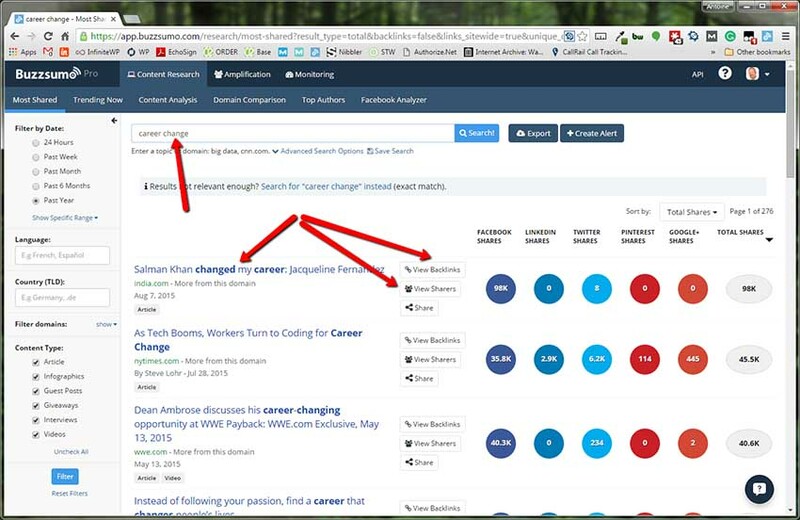 Buzzsumo allows us to quickly find people that already link to interesting content. They have a 14 days free trial – give it a shot, really amazing resource. 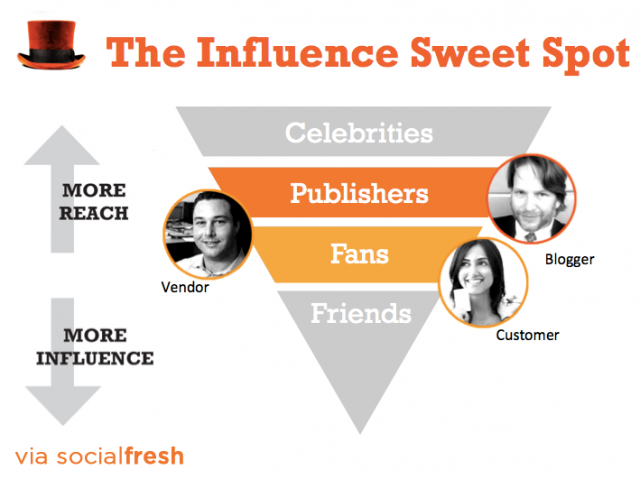 Influencer marketing is constantly growing in popularity. The idea behind it is to identify influential personalities within a chosen industry, and use those personalities to promote a service or brand. Simply put, customers are more likely to flock to a website or service if someone they already trusts recommends that particular brand to them. Using influencer marketing requires you to identify influencers in your niche and contact them in a way that will allow you to win their confidence over time. Winning influencers can take a great deal of time and effort, and you may only be able to convince a single influencer to promote your content or website after months of contacting hundreds of different names. Remember however, the value of influencer marketing is so great that even a single mention from a relevant figure within your chosen niche can be enough to maximize your customer outreach, and even improve your chances of appealing to other influential individuals in the future. The world of business may seem like one of constant competition, however joining forces with another business in a related industry can be an easy and effective form of marketing. In fact, some of the best social media campaigns make use of joint advertising options as a way of building upon the reach that another brand has already established. For example, if you own a spa company, you may be able to join up with a local health club and offer a deal to your customers. Another name for this marketing method is “affiliate marketing”. Affiliate marketing allows you to tap into other markets when your affiliate partner helps you to sell your service or product by marketing it to their own customers. In return, your affiliate partner can either receive a percentage of that sale based on performance or expand their own sales through the use of deals and offers that they couldn’t offer without your help. Finally, a crucial method of growing your business online is knowing when to branch out to new markets, products, and offerings. Once you’ve discovered a product or service that really appeals to your customers, you shouldn’t miss the opportunity to deliver related items that would otherwise diversify your product line. The aim in any growing business should be to continue offering greater value to their customer base, and this means coming up with new and innovative ideas every day. Not only will expanding your market reach allow you to appeal to your customers on another level, by showing them another way in which you can improve their lifestyles, or provide solutions to their problems, but it will also make you more appealing to investors and possible partner companies. After all, bigger companies are often more attracted to smaller businesses that have a wide range of products or services to offer. But there are plenty of great ideas that you can start implementing right away these business growth strategies for companies to grow your business online. 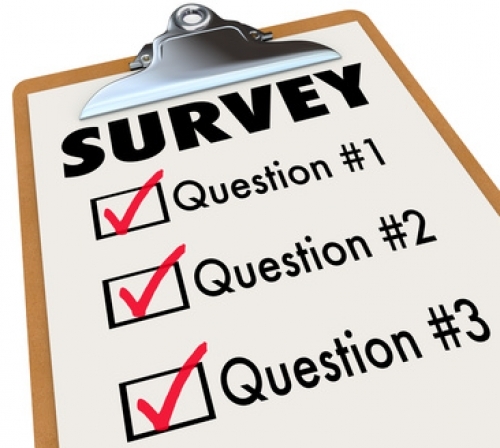 Why not leave a comment and let us know which tip you’re going to start with? …or ask me a question, I’ll do my best to answer all of them.